"Something wonderful!" 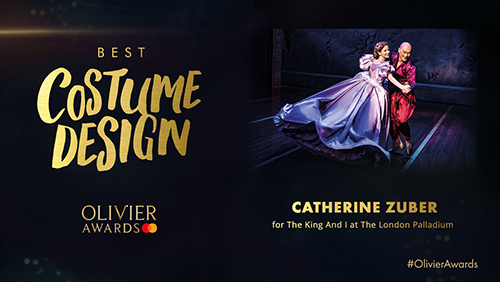 Congratulations to Catherine Zuber for winning the Olivier Award for Best Costume Design for THE KING AND I West End! 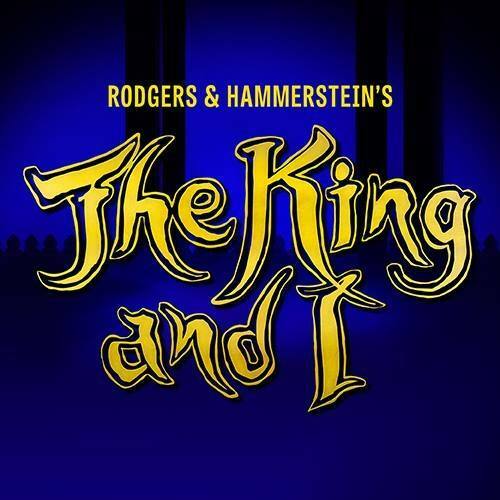 The West End production of Rodgers & Hammerstein's THE KING AND I starred Kelli O'Hara and Ken Watanabe in their West End debuts and was a transfer of Bartlett Sher's Tony®-winning 2015 revival of The Lincoln Center Theater production of Rodgers and Hammerstein's THE KING AND I. O'Hara reprised her Tony®-winning turn as Anna Leonowens alongside Watanabe in his Tony®-nominated performance as the King of Siam. 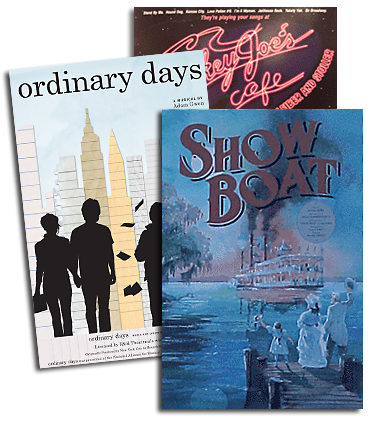 Watch clips from the West End production on the Rodgers & Hammerstein YouTube Channel!